This form is designed to provide the Judicial Standards Commission with information required to make an initial evaluation of your complaint and to begin any needed inquiry or investigation into your allegations. Please refer to our brochure (spanish version) or our frequently asked questions for information regarding the Commission's jurisdiction, function and procedures before you complete this form. Please type your information on this form. If you are asserting allegations about more than one judge, please complete a separate complaint for each judge. Do not change or modify this form. Do not submit letters, statements, histories, or personal stories as a substitute for using this form as directed, but please provide such supporting documents with this form if they support your written allegations. All materials that you file with the Commission will become part of the Commission's confidential files and will not be returned or copied to you. Therefore, please only provide copies of your supporting documents with your original, signed and verified complaint form. After you complete your complaint, it must be verified (notarized) before we can file it. Verification means you sign the complaint and swear before a notary public that the information in your complaint and the attachments you are providing are true and correct. The Commission cannot accept faxed or e-mailed complaints. Failure to follow the complaint instructions may cause your complaint to be returned to you. You will be advised in writing of the outcome of your complaint, subject to the limits of confidentiality. The Judicial Standards Commission has no authority to intervene in your court case or change a judge's decision or order. The Commission has no authority to remove the judge from your case. Commission staff cannot give you any legal advice or opinions. The Commission and its staff cannot respond to requests for information regarding your complaint or any proceeding before it. 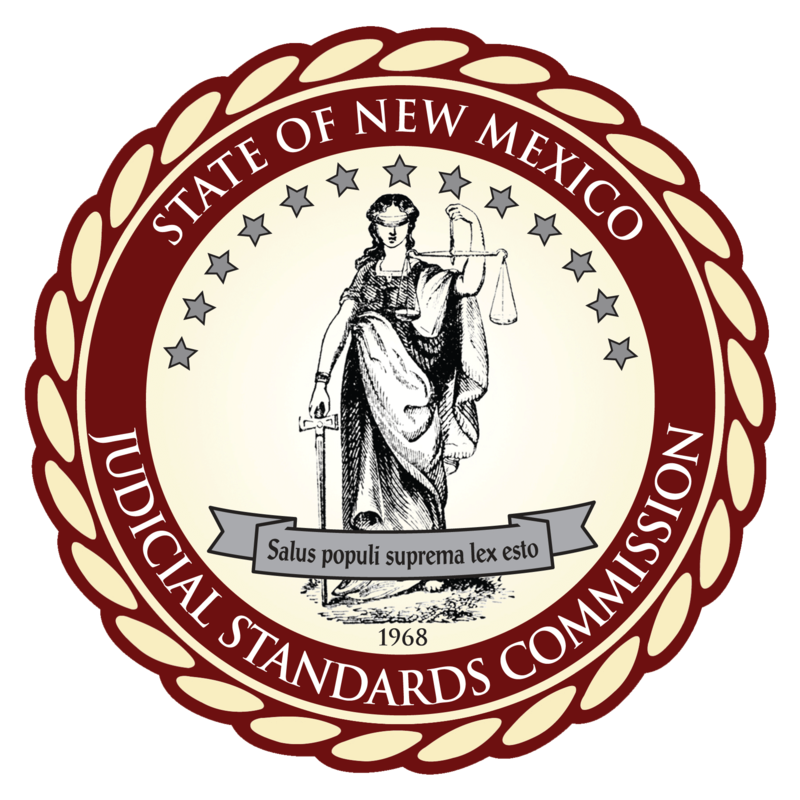 The Commission only has jurisdiction over currently serving justices, judges, magistrates, and judicial candidates. The Commission does not have jurisdiction over special masters, special commissioners, hearing officers, federal judges, Workers' Compensation Administration judges, or other administrative law judges. A list of the documents and materials that you are submitting with this complaint to support each of your allegations. Be sure to label and number each document and make specific reference to the exhibit number. For example: "Exhibit 1, letter from my attorney dated 9/2/09. Exhibit 2, Court Order dated 10/28/09." Please note that you will not present your complaint to the Commission in person. Personal interviews are not usually necessary for our initial review and investigation of your complaint. Please also note that Commission attorneys do not represent you in any matter before the Commission. If we need further information from you, we will contact your by phone or mail. Please provide all relevant details, dates, places and facts. After submitting this form you will be prompted to download and print your form.